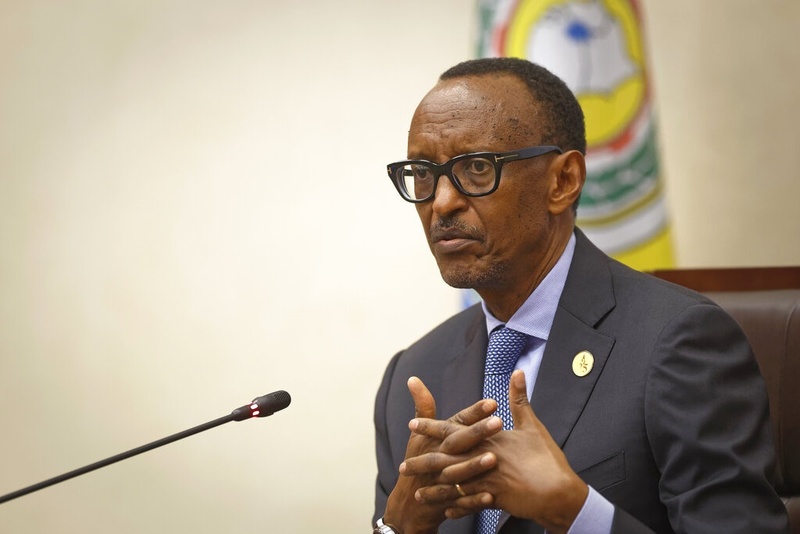 A quarter-century after Rwanda's brutal genocide, President Paul Kagame remains a constant figure atop the country's politics, feted by those who say it needs his visionary leadership and loathed by others who see a firm authoritarian with a malicious streak. Civic groups, journalists, rights watchdogs and political opponents "cannot operate independently or criticise government policy", Human Rights Watch said in its most recent assessment of conditions in Rwanda. The US State Department, which describes Rwanda as "a constitutional republic dominated by a strong presidency", also cites the problem of impunity among civilian authorities and the security forces. Still, Rwanda's government remains a major recipient of US and other foreign aid despite persistent allegations of abuses – a fact that has been sharply criticized by Kagame's opponents. Some analysts have long noted that Western remorse over failure to stop the genocide allows Rwanda a measure of goodwill from benefactors who would act tougher with a similarly repressive regime. Olivier Nduhungirehe, Rwanda's deputy minister of foreign affairs, told The Associated Press that those complaining about human rights "should keep quiet", as Rwanda marks 25 years since the genocide. In South Africa, an inquest continues into the death of former Rwandan spy chief and Kagame critic Patrick Karegeya, who was found strangled in a Johannesburg hotel in 2014. Kagame has denied his government had anything to do with the killing but warned that those who betray their country will "pay the price". "Under Kagame's leadership Hutus and Tutsis are forced to live together," said Micombero, a Tutsi. He called for new leadership that would "work in the areas of truth and justice in the context of a broken society. ... There cannot be reconciliation without truth and justice". Outlawed in Rwanda as a terrorist group and accused of running rebel cells in eastern Congo, the Rwanda National Congress denies the allegations and says it is working toward "a united, democratic, and prosperous nation inhabited by free citizens". Rwanda's government dismisses charges it runs hit squads abroad. Nduhungirehe, the deputy foreign affairs minister, accused the Rwanda National Congress of "walking hand in hand with those who committed genocide", something the group strongly denies.